Turkey and China enjoy historical bond of friendship. Being located respectively on the west and east ends of the ancient Silk Road, Turkey and China have a long history of political, cultural and trade relations. The relations between the peoples of the two countries go back to China’s Han Dynasty (209 B.C.-220 A.D.) and the Hun Empire which is one of the early Turkish states. There were also close relations between the Tang Dynasty (618-907), one of the most successful and stable periods of the Chinese history and the Göktürks, the Turkish state that reigned in the same period. This timeframe is considered to be the most active and prosperous period of the historical Silk Road, which not only enabled trade-links between the Turkish and Chinese peoples, but also paved the way for social and cultural ties between them. The ancestors of the modern day Turks originally lived in and near present-day China. Chinese historical records show that the nomadic peoples of the north, including the Turks, played a significant role in Chinese history. Today, seven Turkic language-speaking ethnic minorities still live in China. Turkey recognized the People’s Republic of China on 5 August 1971. Turkey pursues "One China" policy and recognizes the People’s Republic of China as the sole legal representative of China. Since the establishment of diplomatic relations between the Republic of Turkey and the People’s Republic of China 37 years ago, the scope of friendship and cooperation between the two countries has expanded in many fields. Furthermore, the frequent exchange of high-level visits has strengthened mutual understanding and enhanced bilateral ties. Turkey and the People’s Republic of China both follow peaceful foreign policies based on friendship, mutual trust and respect for national sovereignty and territorial integrity, non-interference in internal affairs and mutual benefit. The two countries share similar views on most international issues. Turkey considers the People’s Republic of China as a very important partner. The rapid economic development of Turkey and China in the past decades has had a significant impact upon the economic and commercial relations between the two countries. 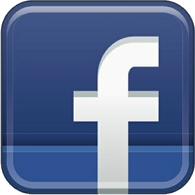 The volume of trade has grown continuously and the scope of economic and trade cooperation expanded. 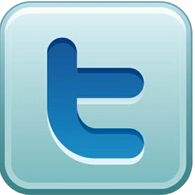 The volume of trade increased from 283 million USD in 1990 to 27,3 billion USD in 2015. The ongoing contact between the peoples of the two countries has also significant contribution to the relations. Chinese tourists have been visiting Turkey since 2001. The growing number of travelers between the two countries brings the people of Turkey and China closer. 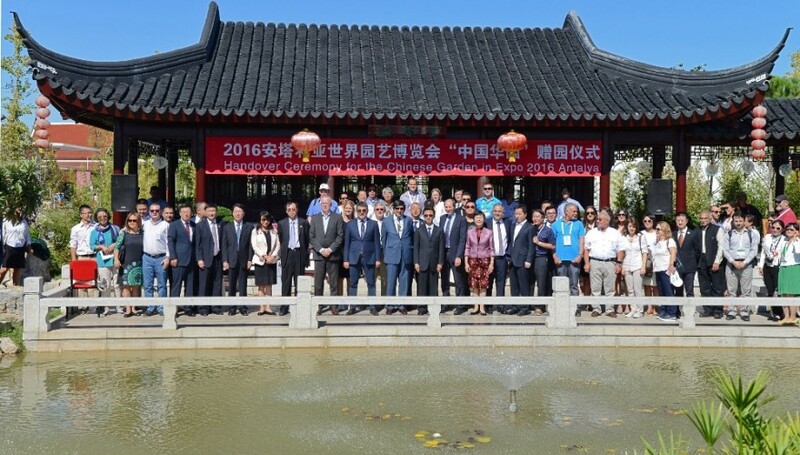 In 2015, more than 300.000 Chinese visited Turkey. Turkey and China also grant scholarships for higher education in their respective countries. Turkey attaches great importance to the further development of its relations with China. There is still a great potential to be tapped for further improvement and enrichment of the steadily growing cooperation between the two countries. 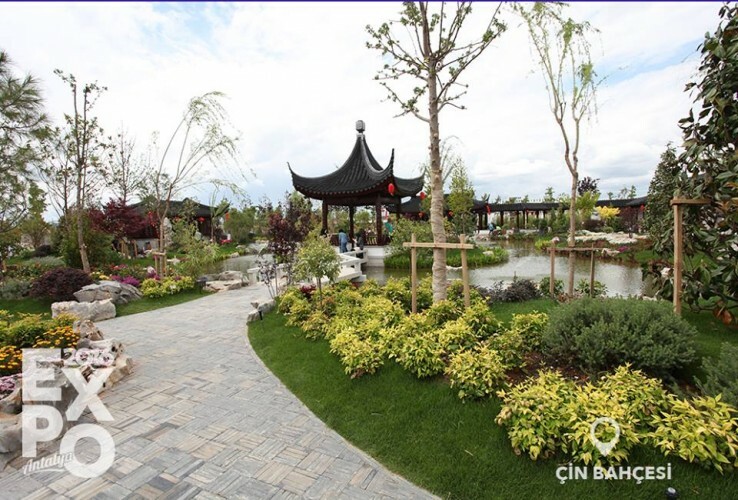 In the name of celebrating the cultural connection with China, a series of events under the umbrella of the Year of Chinese Culture project was held in Turkey. Organized jointly by the Turkish Ministry of Culture and Tourism and leading NGO Istanbul Foundation for Culture and Arts, the events were aimed to bring the two countries, which have shared a deep-rooted history, closer together. 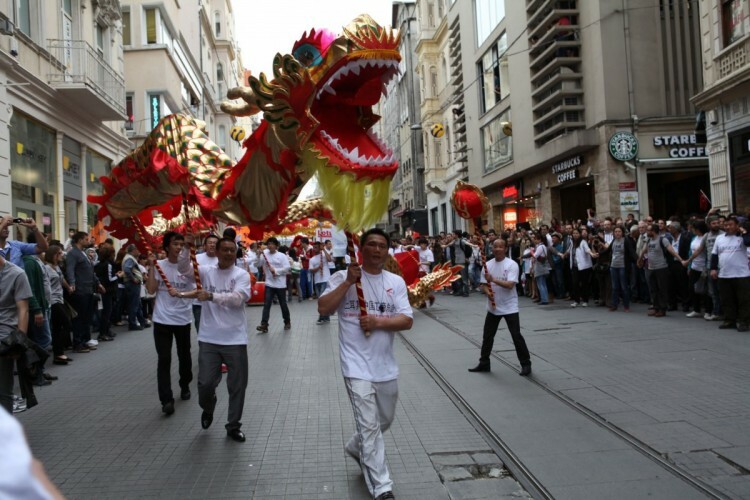 The events began December 12, 2011 in Ankara, with the themes “The Start of the Silk Road” and “Charming China” and ranging from literature to puppet theater. 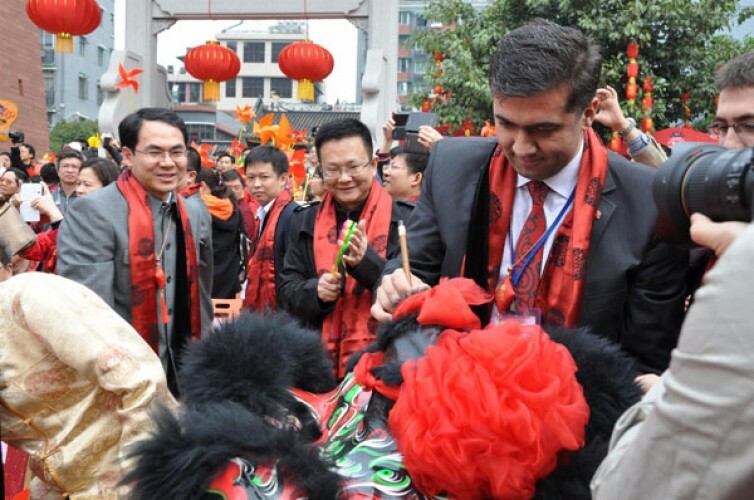 Beyond the two-thousand-year-old historic connection between the Turkish and Chinese civilizations, 2012 was the forty-first anniversary of the initiation of diplomatic relations between the Republic of Turkey and the People’s Republic of China. 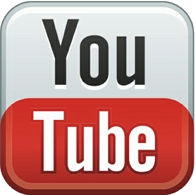 2012 was declared Year of Chinese Culture in 2012, and 2013 would be celebrated in China as the Year of Turkish Culture. Meanwhile, efforts for fostering the cultural tie between China and Turkey were continued by media institutions from both sides in 2012 and 2013. 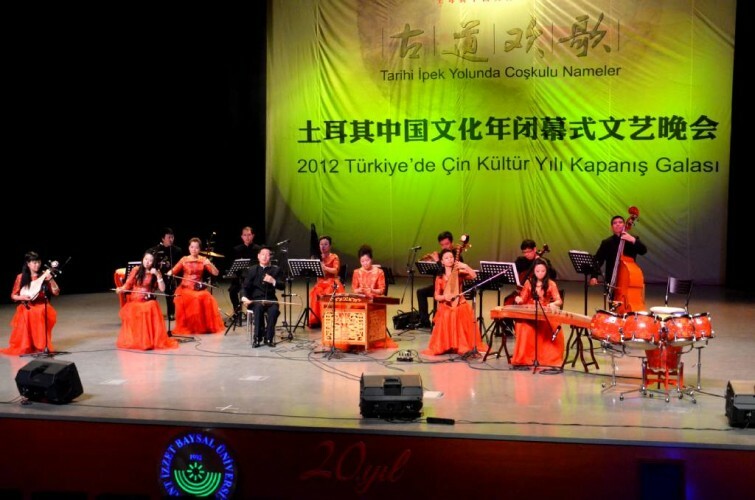 China celebrated 2013 as "The Year of Turkish Culture" as part of the 42th anniversary of the establishment of bilateral diplomatic ties. Turkey exhibited its ancient civilization and modern works of art, including film, ballet, folk dancing, handcrafts, painting and music, in 12 Chinese cities, including Beijing, Shanghai, Hong Kong and Shenzhen. 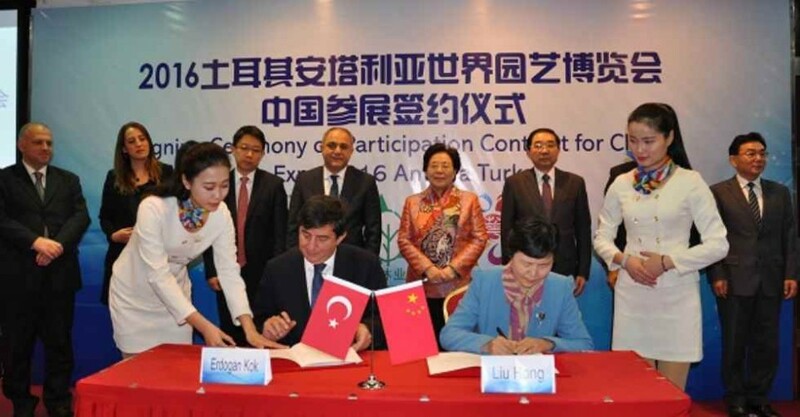 The programs were part of a strategic cooperation agreement between China and Turkey. The two countries issued a statement to develop their strategic partnership The Chinese Culture Year was held in Turkey in 2012. 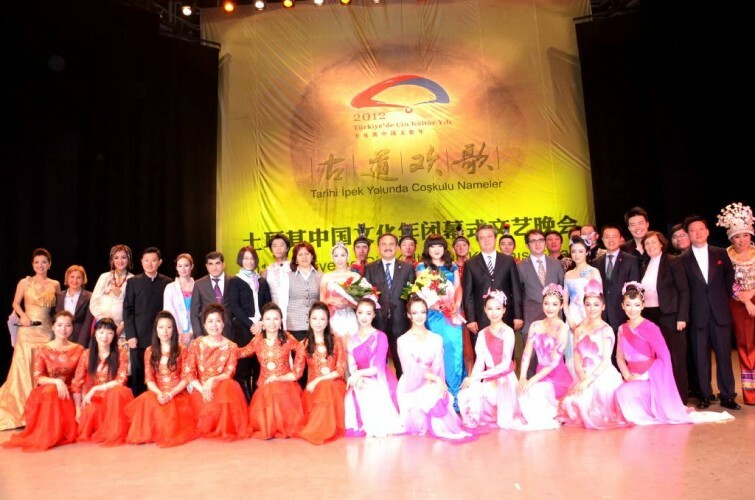 The 2013 Turkish Culture Year opened in Beijing on March 12 at the Poly Theater.